We design, print and deliver 10,000 copies of City Life magazine to high quality, carefully selected outlets across The City Of Cardiff. 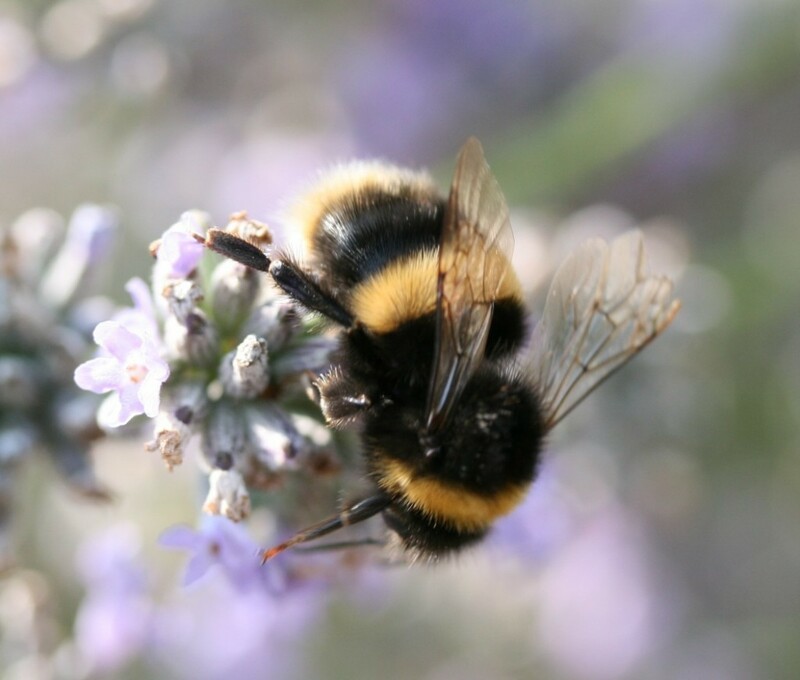 We’re busy little bees! We estimate our readership for each issue to be between 28,000 and 34,000. We also publish digital editions of each issue which are read far beyond our beautiful county: Wales, the UK, Europe, USA and Asia and Australasia. Around 78% of our printed City Life readers are women and 22% men. As I type this, City Life has 6,480 likes on Facebook and around 17,610 followers on Twitter. We also have a few thousand on Instagram too! 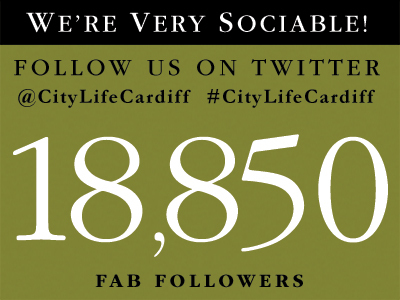 Our website, www.citylifecardiff.co.uk has over 25,000 unique visitors each year (and that’s growing). So, do the math(s) with us, we think they’re pretty impressive figures for a small, family-run publisher. We hope you like what we do as much as we enjoy doing it.